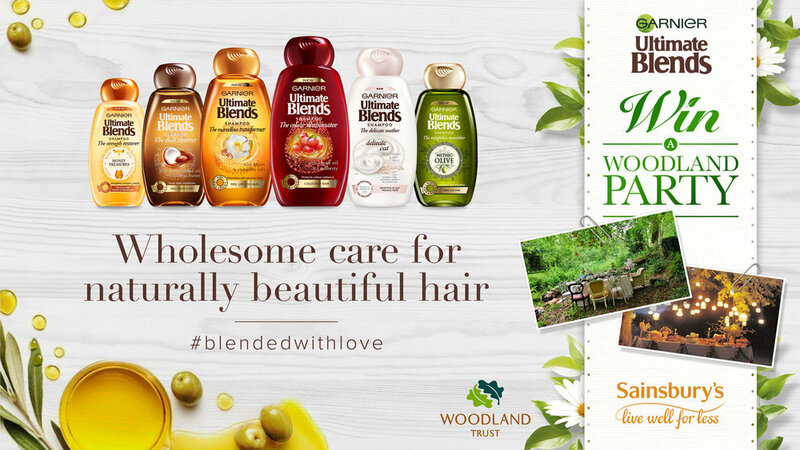 How can we highlight the natural ingredients of Garnier Ultimate Blends and create a consistent suite of tailor-made retailer promotions? I developed 'Back To Nature' as an overarching campaign proposition which connected the product to 4 nature-orientated promotions. Get Back To Nature: Four tailormade retailer promotions connected by one theme. Supported with in-store experiential sampeling and POS toolkit.